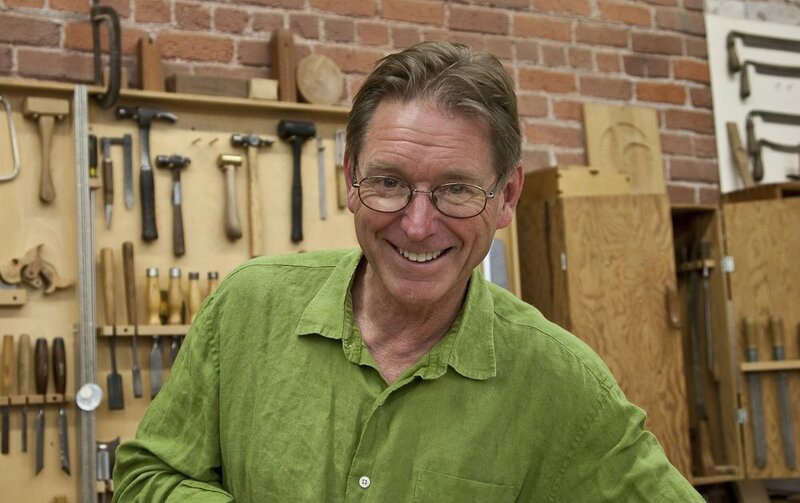 Join the Portland Japanese Garden for an artist talk with Gary Rogowski. As part of the Shokunin: Five Kyoto Artisans Look to the Future exhibition, Northwest author and woodcraftsman Gary Rogowski presents his recently published book, Handmade: Creative Focus in the Age of Distraction. More than a how-to woodworking book, it speaks to our needs to be creative, to the worth of practice and to the need for working with our hands in this fractious time.